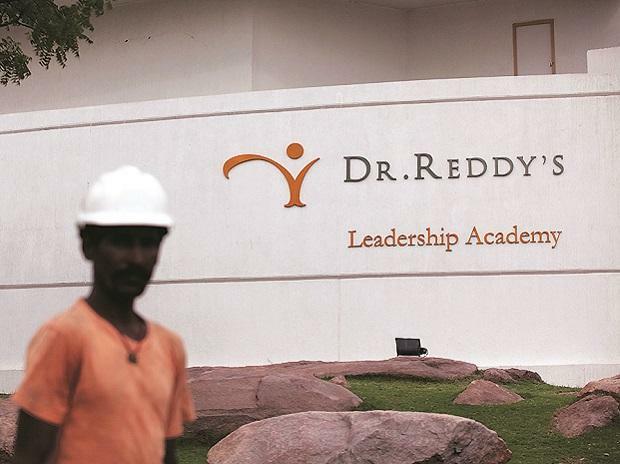 Drug major Dr Reddy's Laboratories Limited has reported a 45 per cent jump in net profit at Rs 485.2 crore for the quarter ended December, 2018 due to lower base and lower tax outgo as compared to Rs 334.4 crore in the corresponding quarter previous year. It may be recalled that the company's net profit had declined 29 per cent in the year ago period. Despite 8 per cent revenue decline in the US, which is its largest market, Dr Reddy's has managed to increase the overall revenues by 1 percent at Rs 3,850 crore for the third quarter helped by a growth in emerging markets and India, as compared with Rs 3,806 crore in the corresponding previous quarter. Revenues from the global generics(GG) segment in the Emerging Markets, a significant portion of which comes from Russia, rose 31 percent at Rs 770 crore, primarily on account of new launches, traction in new markets and improved volume off-take in existing markets on a year on year basis, according to the company. In the domestic market its revenues grew by 10 percent at Rs 670 crore. Global generics revenues declined 8 percent to Rs 1,483 crore in the US under the impact of continued price erosion though there was a sequential rise of 4 percent compared to that in the second quarter aided by higher volume off-take, new launches and favorable forex, the company said. During the quarter the company had launched 10 new products in the US market besides filing 3 ANDAs with the US FDA.
" We continued to improve our performance in the third quarter of FY 19, supported by significant growth in emerging markets and India, pickup in new product launches, and improvements in cost structure. We are on track towards delivering sustainable and profitable growth," Dr Reddy's co-chairman and CEO G V Prasad stated. This quarter Dr Reddy's has had the benefit of lower tax outgo at Rs 95.3 crore as compared to Rs 260 crore in the corresponding previous quarter as the company had a saving of Rs 93 crore due to reduction in the US federal income tax rate from 31 percent to 21 percent. The other income in this quarter included Rs 42.3 crore from the sale of an API unit by the company. Despite a considerable effort on cost improvements, the company's gross profit margin has declined by 240 basis points to 53.9 percent due to the continued strain in the US sales margins. The company has admitted that the decline in gross profit margins both year-on-year and sequentially(110 basis point decline) was largely on account of price erosion in some of its key molecules in the US, though partly offset by favorable foreign exchange and better manufacturing overhead leverage. Europe continues to be a marginal play for the company's global generics revenues at Rs 200 crore, which represents a 1 percent year on year growth and a rise of 4 percent in sequential terms, due to new product launches. Revenues from the pharmaceutical services and active ingredients (PSAI) segment increased 9 percent to Rs 593.7 crore during the quarter under review largely driven by custom pharmaceutical services business, the company said.